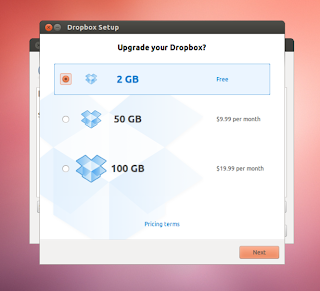 Dropbox is an online storage service that lets you back up and access your data from anywhere. 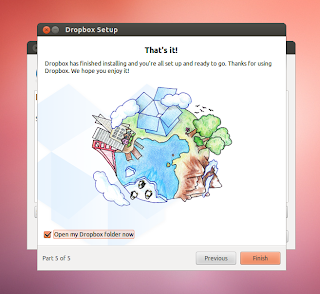 It has got clients for Linux, Android, Mac and Windows, and it has also got a web interface to access your files. 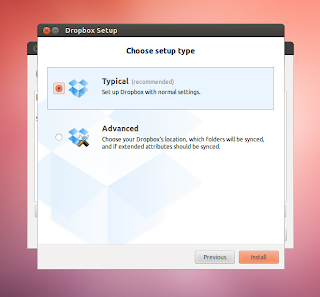 Installing Dropbox in Precise and Oneiric is rather easy as you just need to install a single package from the official repositories, it will 'automagically' do the rest for you. 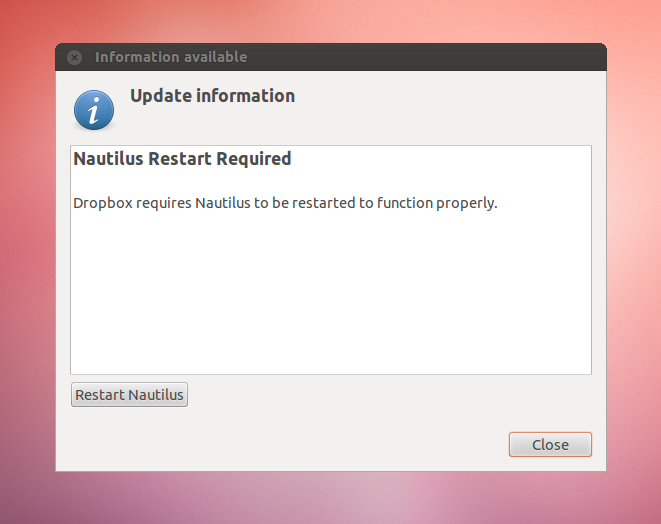 An error may appear stating that "Dropbox requires Nautilus to be restarted". 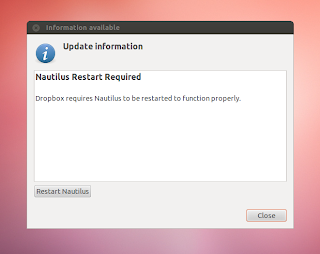 Don't restart Nautilus, instead just close that popup window and run the above command one more time. 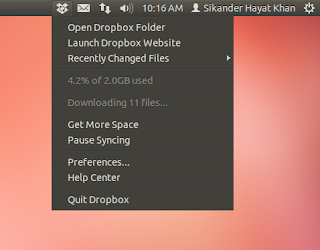 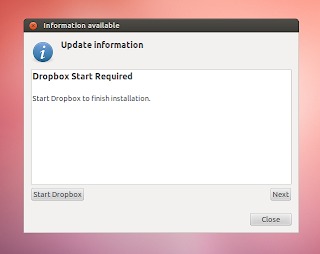 Open the downloaded package with Ubuntu Software Center or GDebi and begin installation. 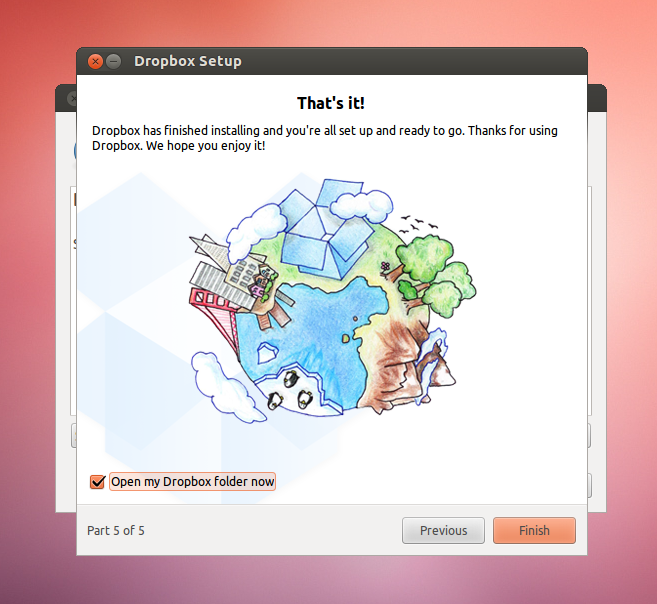 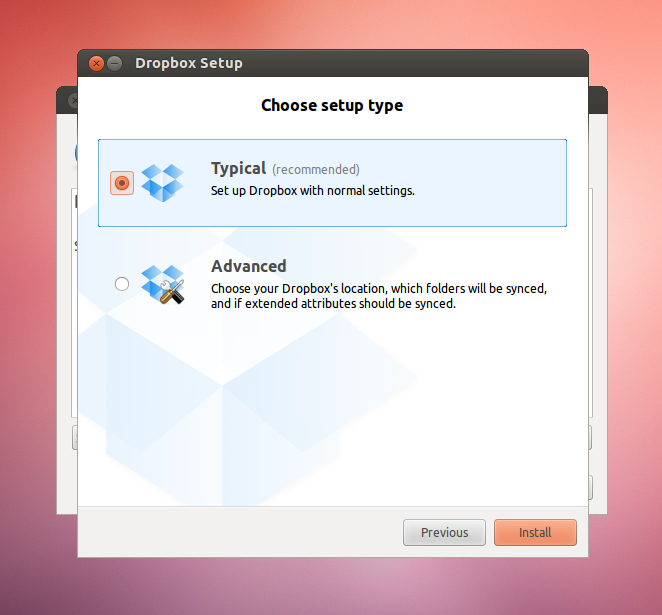 Once it gets installed, you would see a popup window stating, "To complete installation, you must start Dropbox". 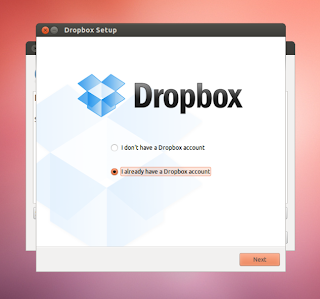 Don't start Dropbox yet, just click 'Cancel'. 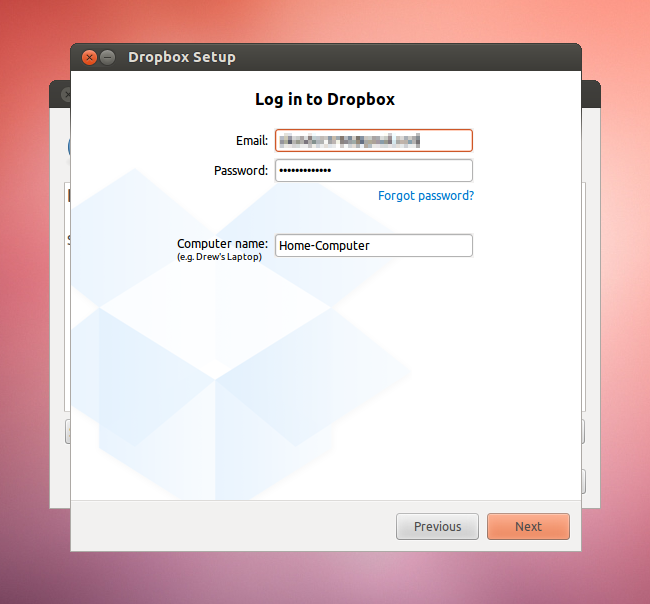 Now relogin and Dropbox should be working. Note: This method isn't working for now. Please see above. 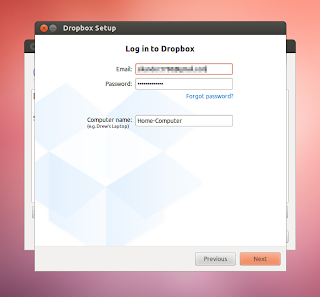 This command will automatically install the Dropbox integration package for Nautilus and will also download the Dropbox client package from the official website.